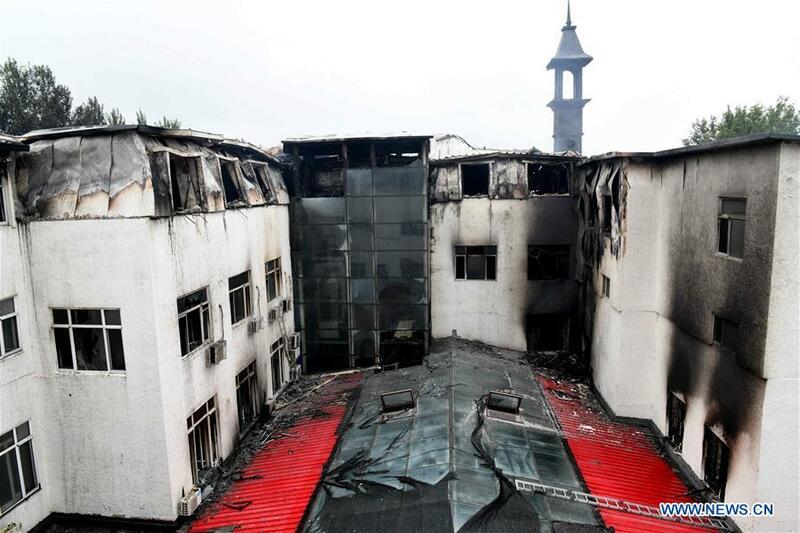 HARBIN, Aug. 25 (Xinhua) -- A hotel fire that broke out in Harbin, capital of northeast China's Heilongjiang Province, Saturday morning has left 18 people dead, the provincial fire department confirmed. The deadly fire occurred early Saturday at a hot spring hotel in Songbei District of the city, said a source with th provincial fire department. The rescue work is continuing. Cause of the fire awaits further investigation.